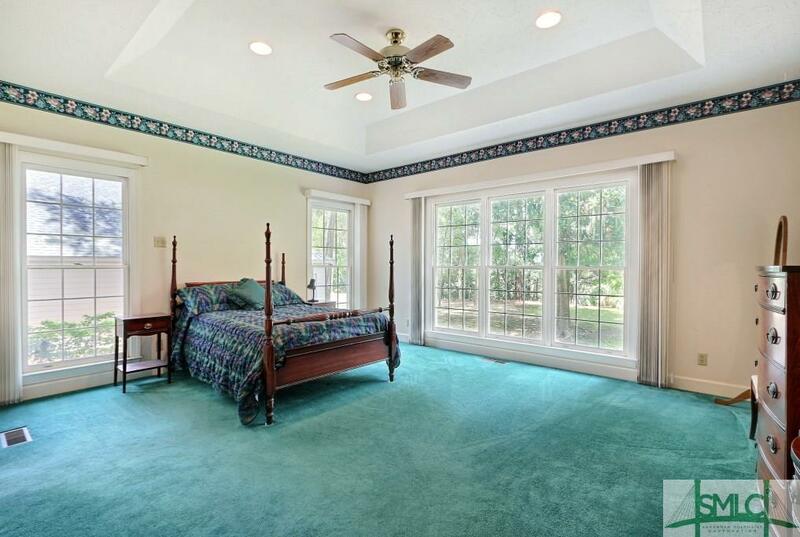 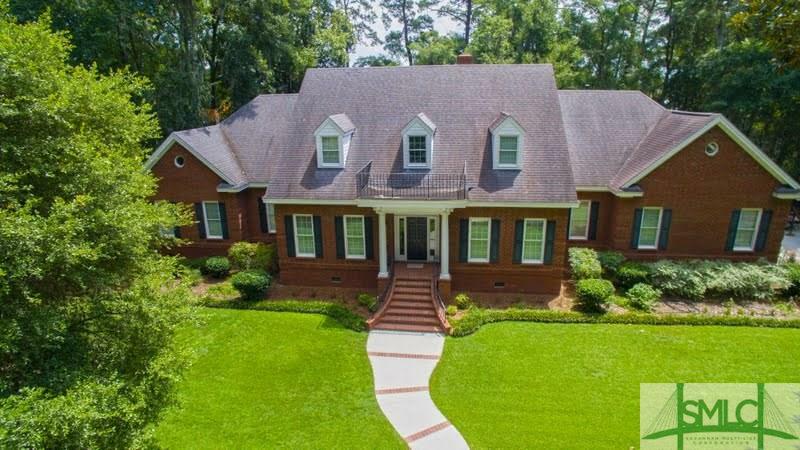 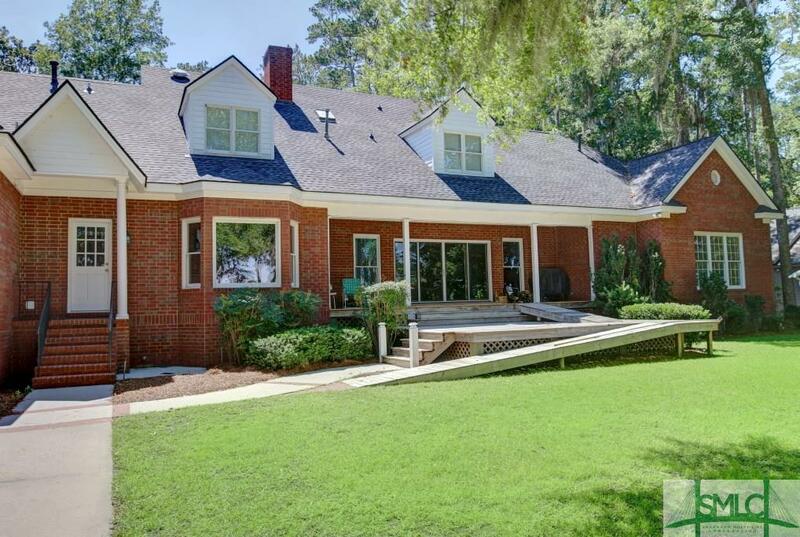 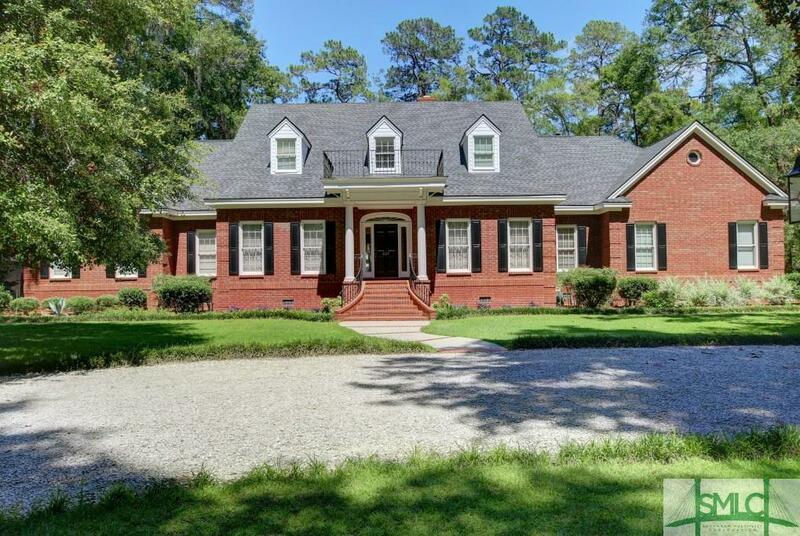 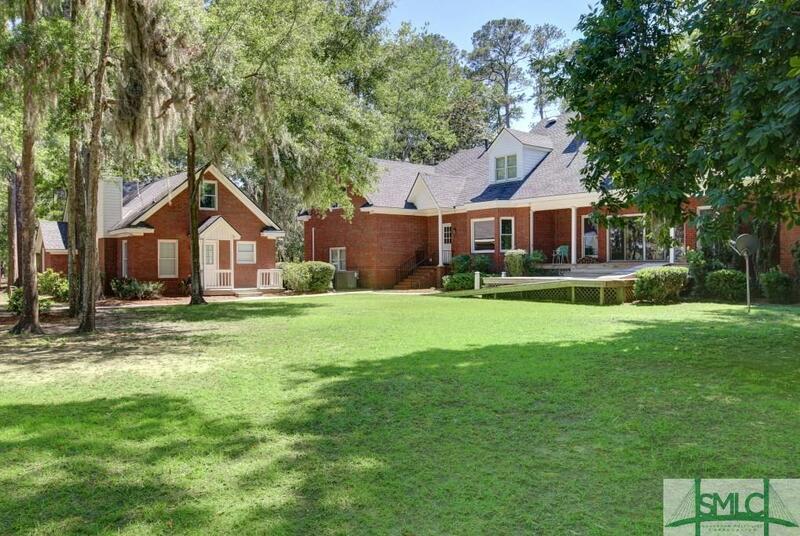 Beautiful Vernonburg home on Deep Water features a 4908 sf Brick Traditional 5 Bedroom/5.5 Bath Main House PLUS a 1584 sf Guest House with 3 BR & 2 Baths, Handicapped Accessible on Main floor. 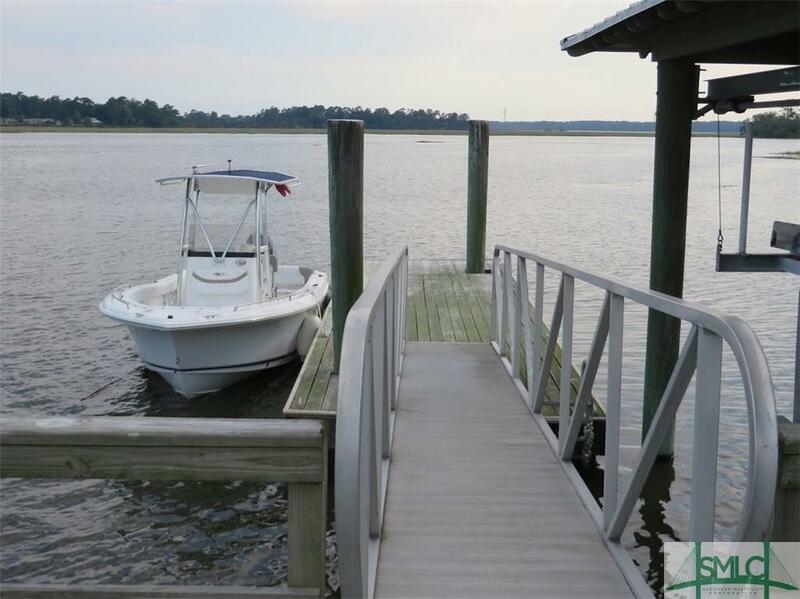 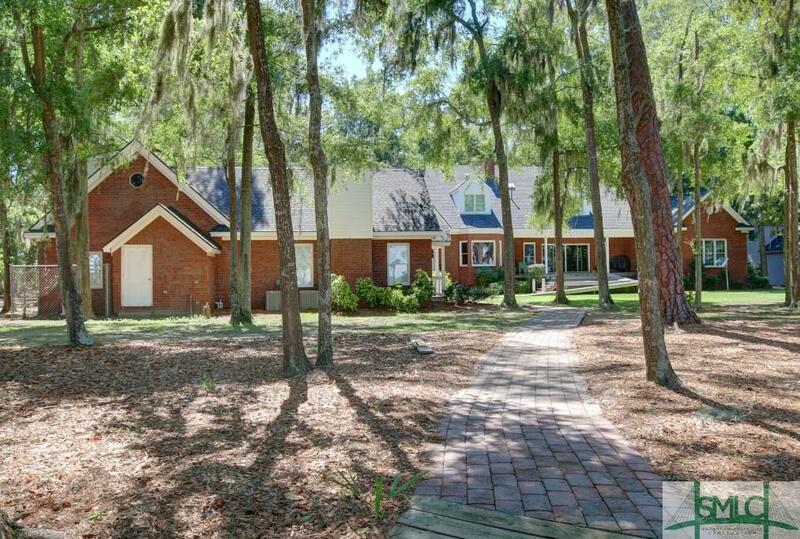 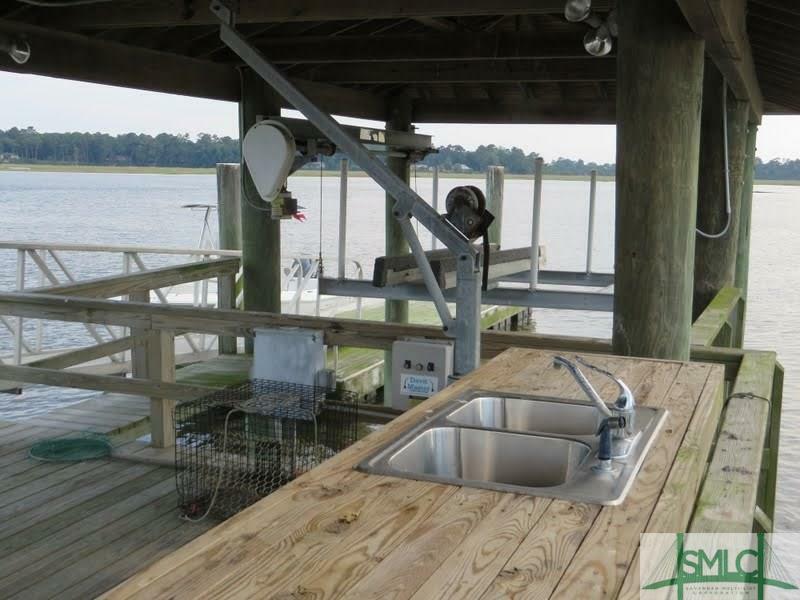 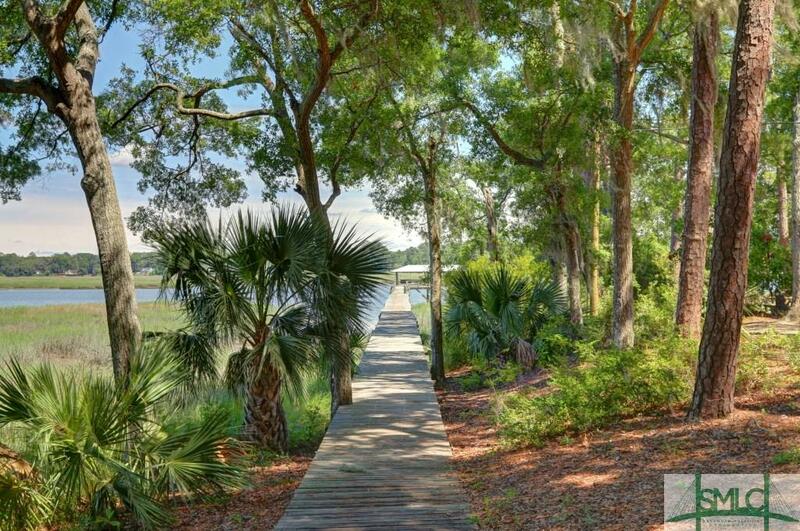 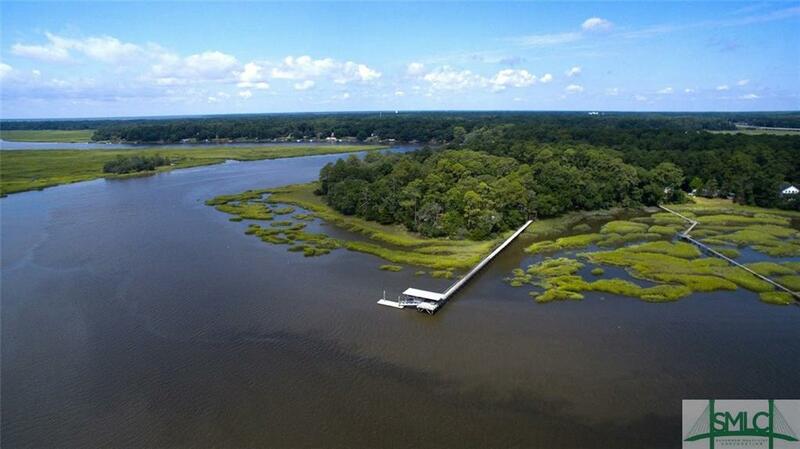 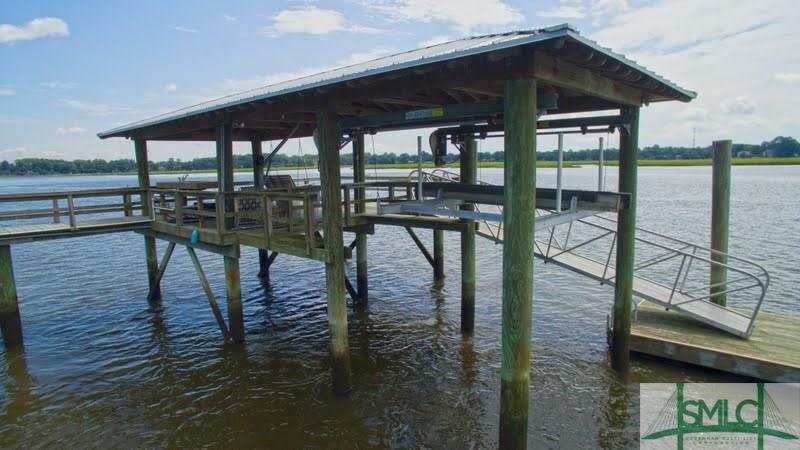 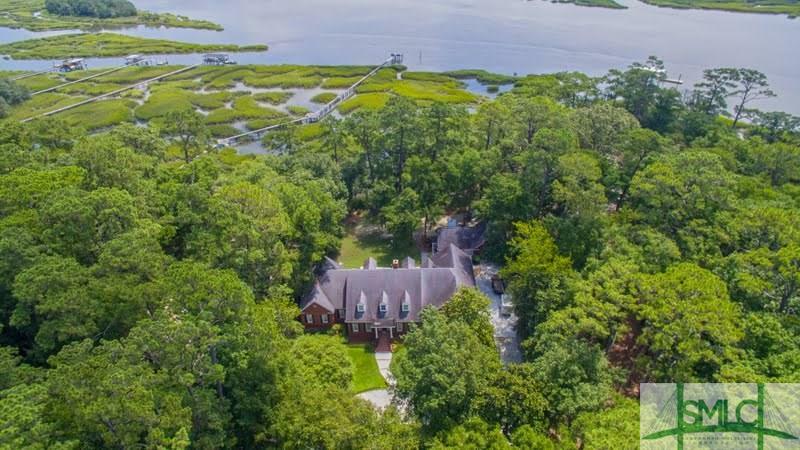 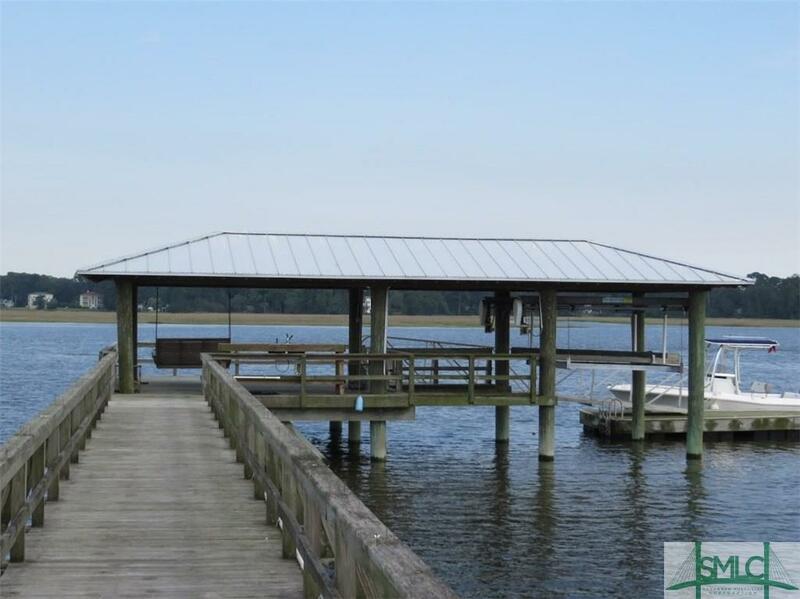 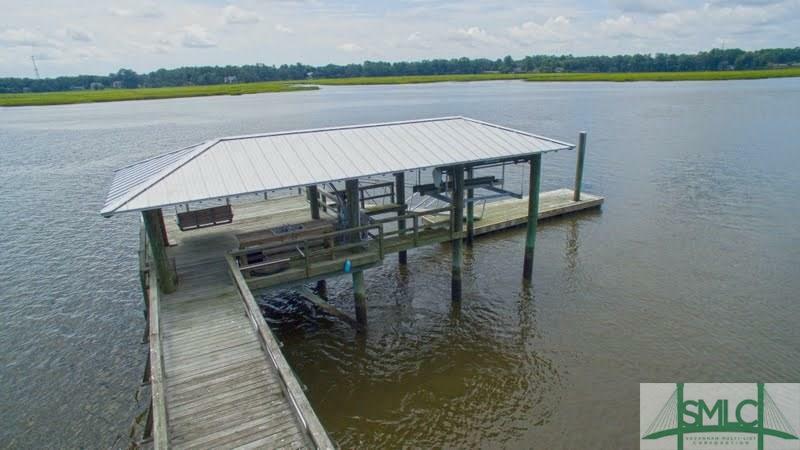 Located on a ONE ACRE High Bluff with over 160' frontage on Vernon River and large Covered DOCK & BOATLIFT ON DEEP WATER. 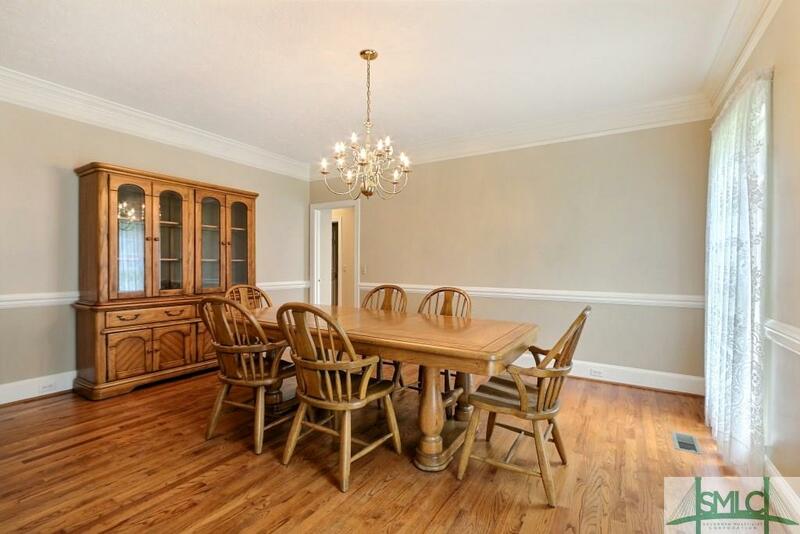 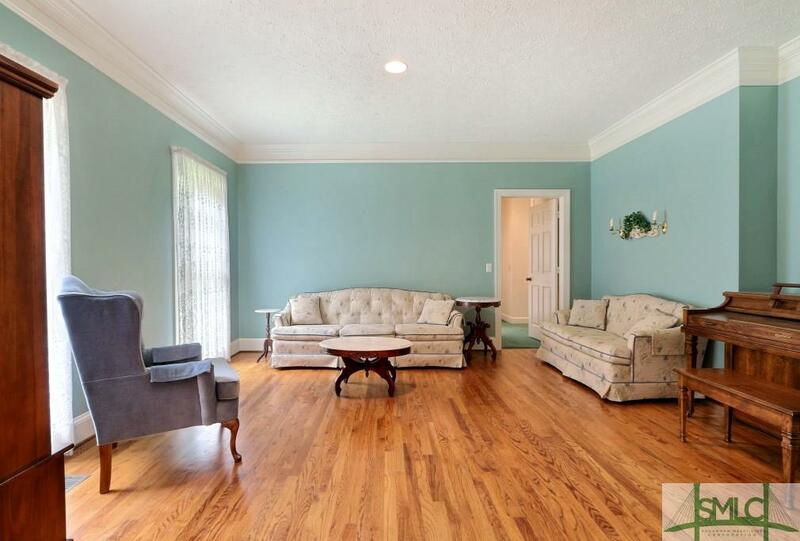 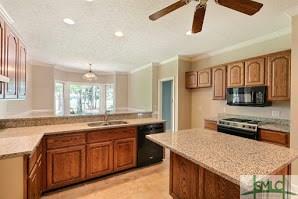 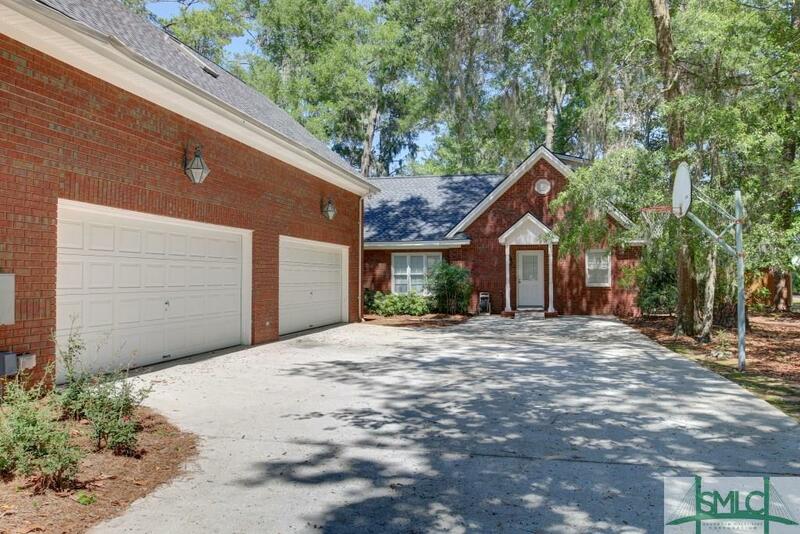 Wonderful Family Home with bright spacious floorplan, hi ceilings, wide moldings & hardwood floors. Master BR Ste. 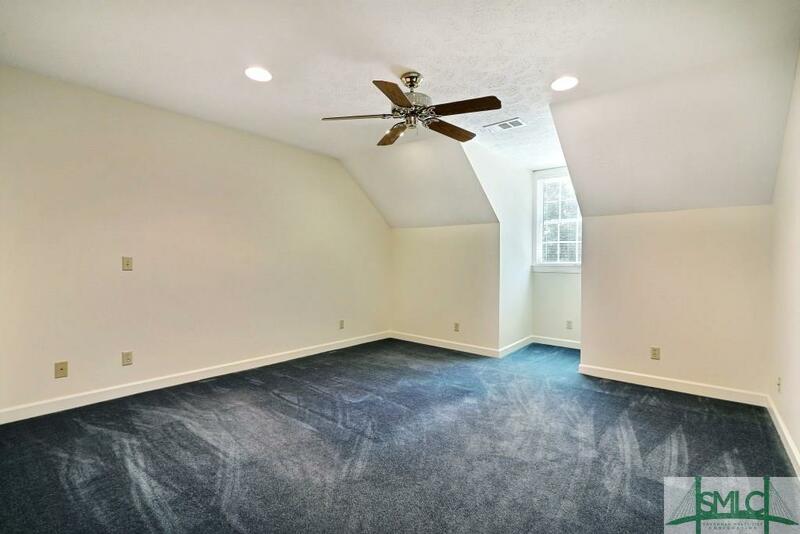 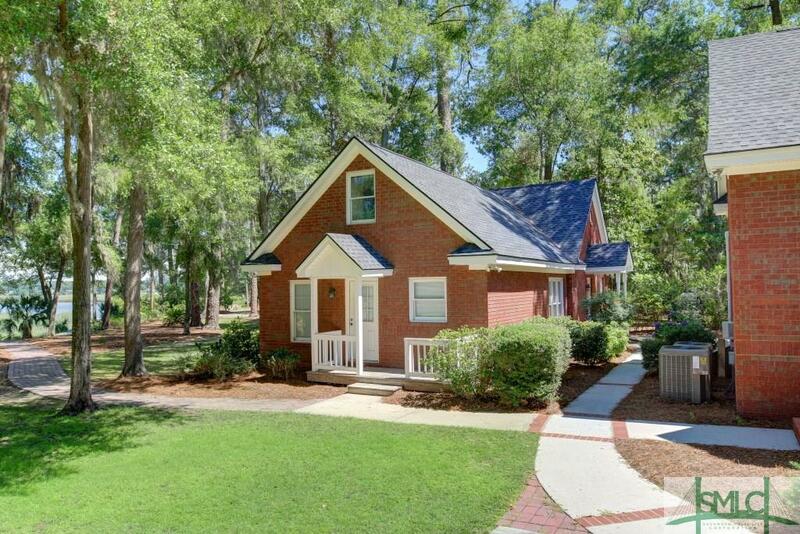 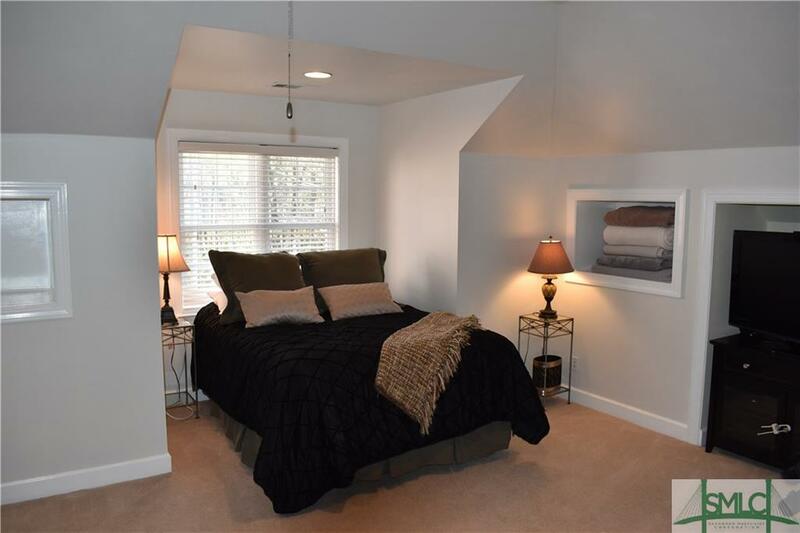 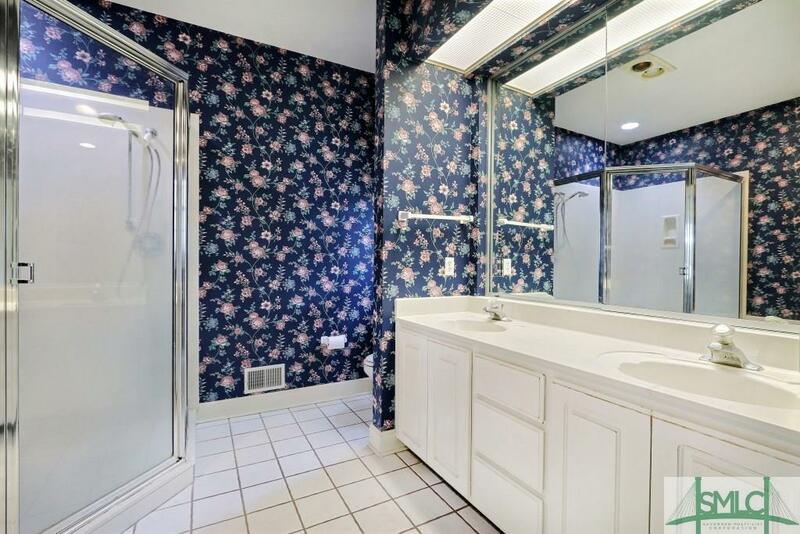 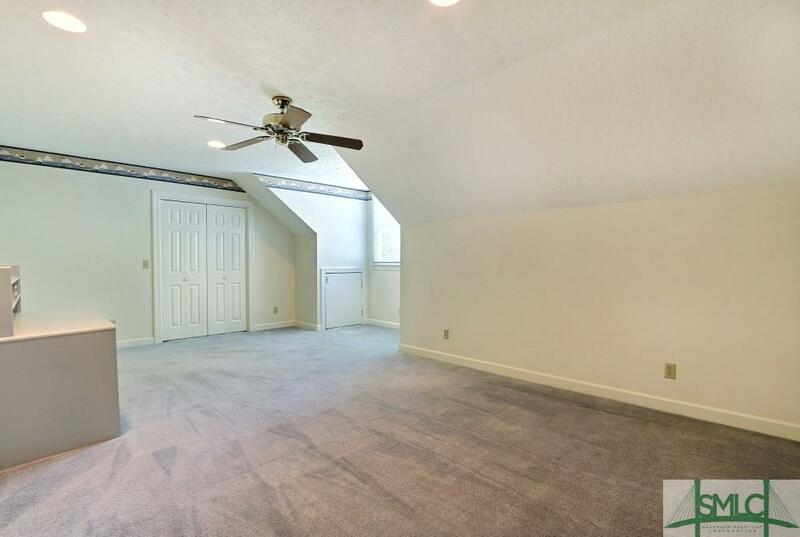 and 1 Guest Rm & bath Downstairs and 3 BR's/2 baths up plus a Huge Bonus Room with access from both floors. 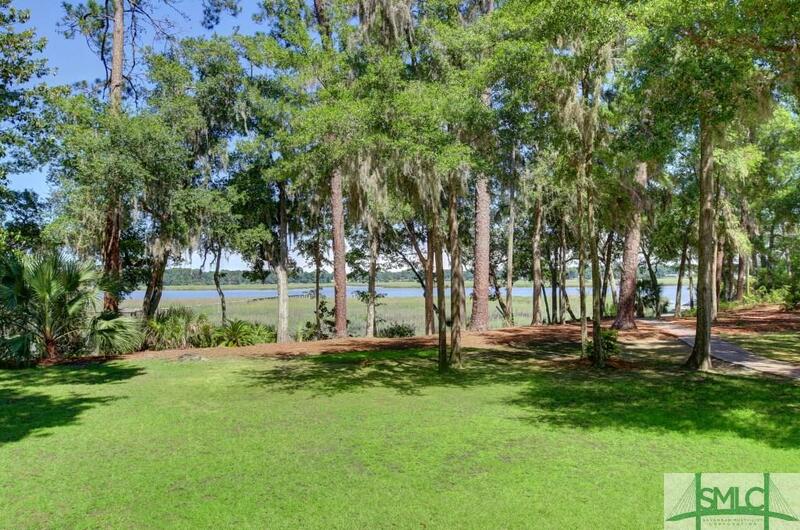 Beautiful river views from most rooms & covered porch. 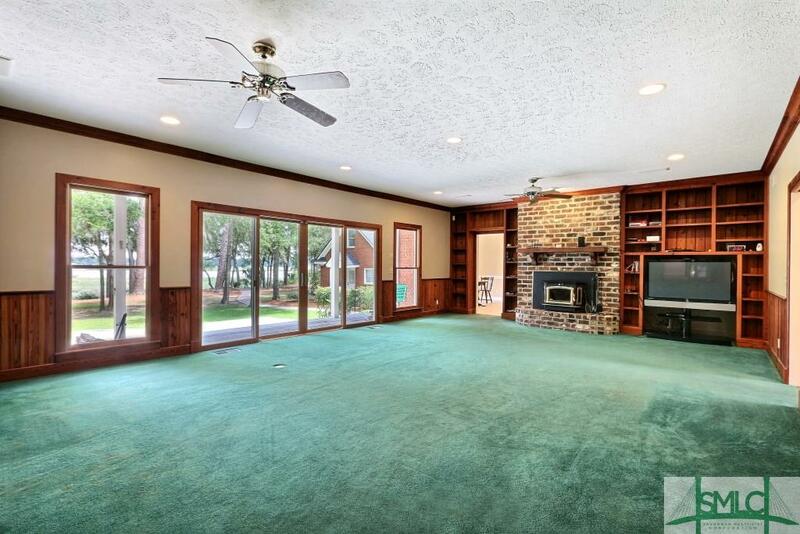 The Living Area and 4 bedrooms kITCHEN are over sized. 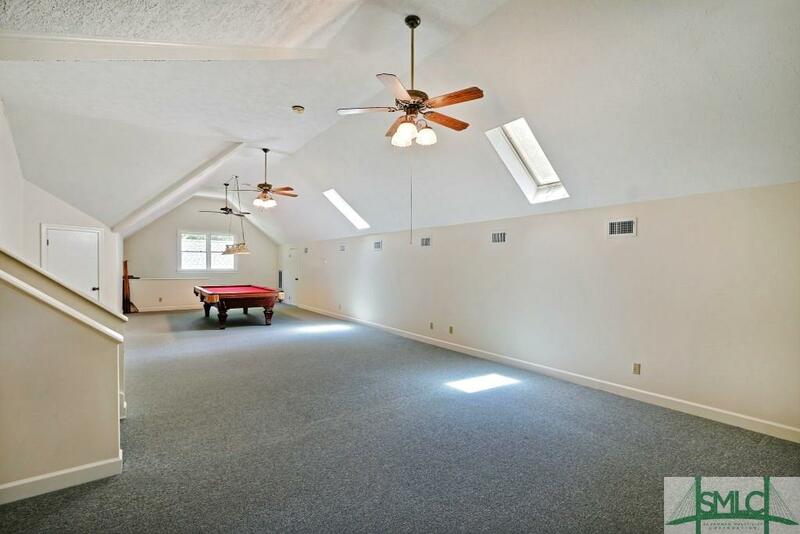 3-4 car garage. 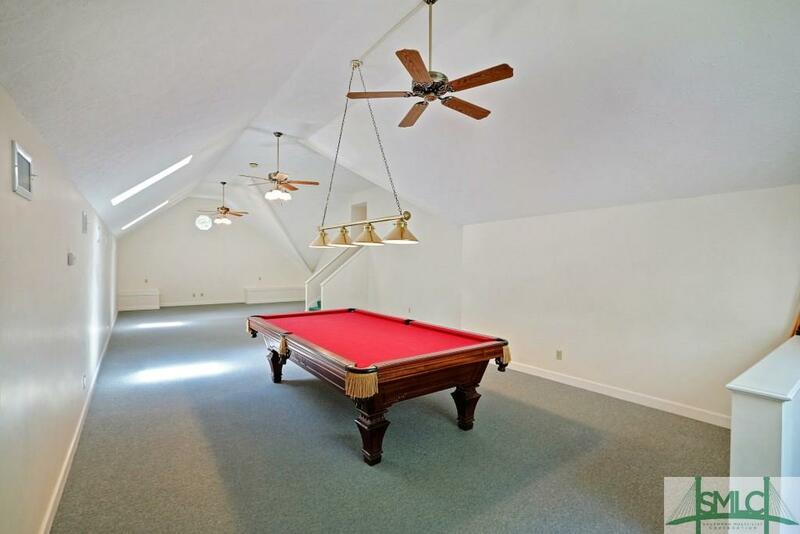 Well Built & Maintained. 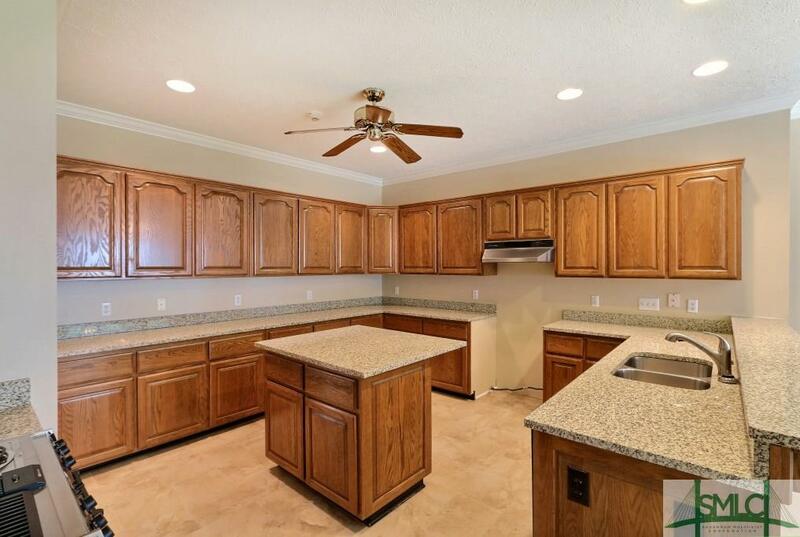 Both roofs, 4 Central H&A units, New Tile floors & Granite Tops in Kitchen, downstairs neutral interior paint all in 2017. 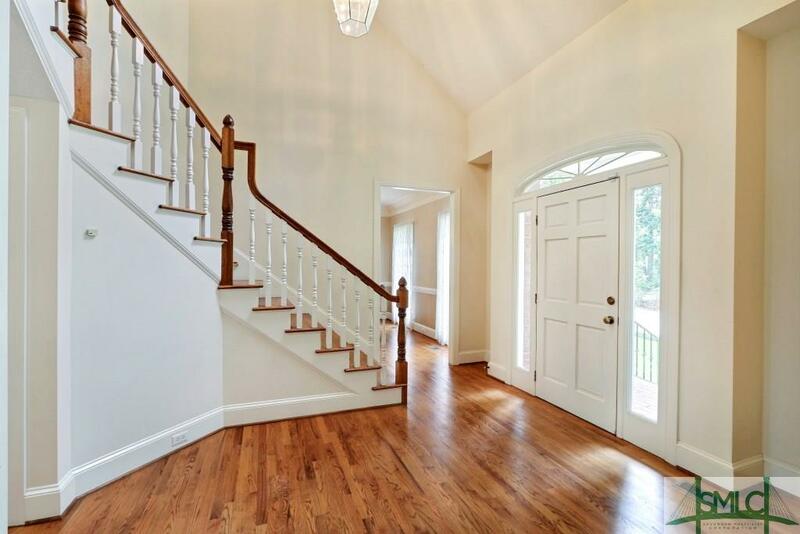 Less than 2 miles to Truman PKY and convenient to Sav'h Country Day School, Both Malls & Hospitals, and <30 min to the Historic District.